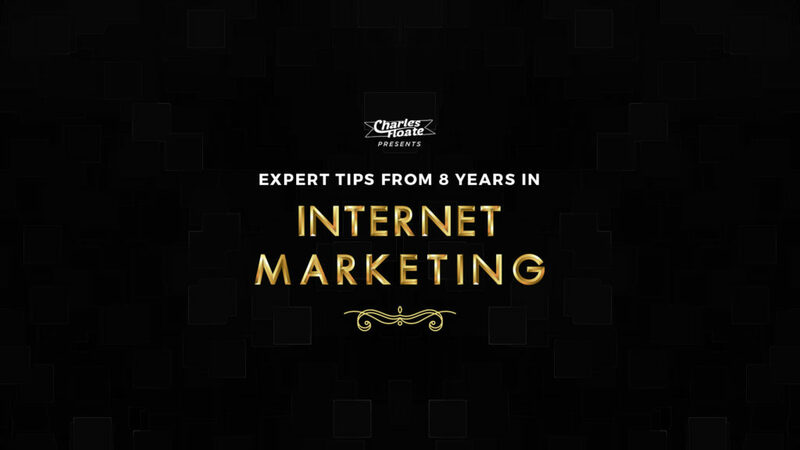 I’ll be going over a load of advise from my last 8 years in the internet marketing and SEO industry, giving you tips I wish I knew when I first started. 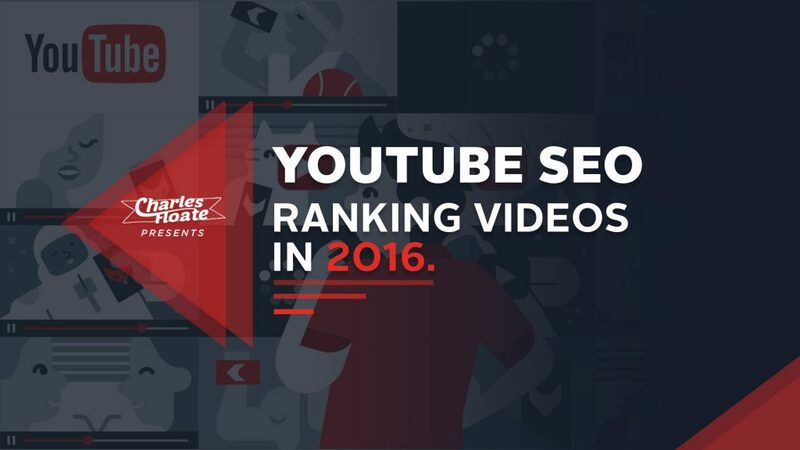 In this huge post, I’ll be showing you exactly how to rank videos inside YouTube’s own SERPs using some clever technical trickery and a bit of production value. 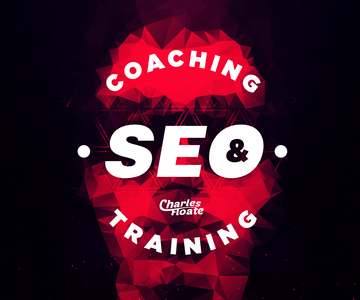 Interested to learn about Facebook and Twitter Retargeting? 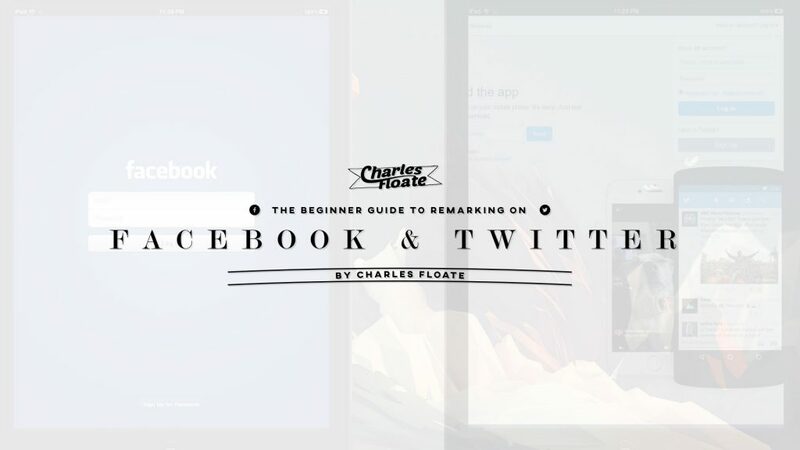 This guide breaks down both in a step by step format that’s perfect for beginners. 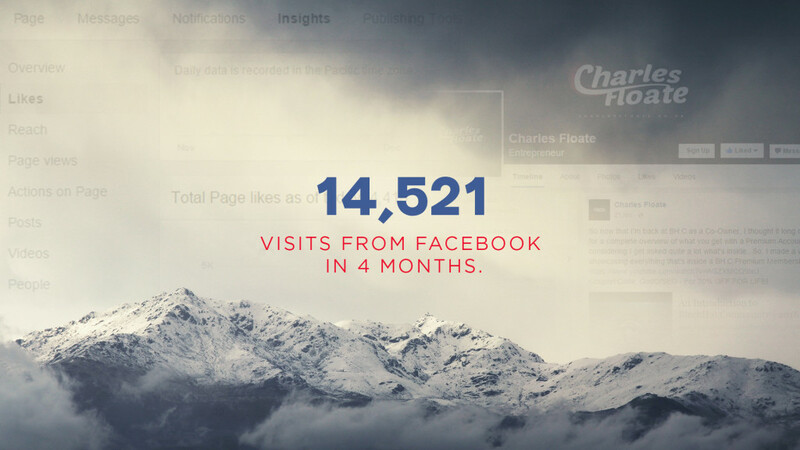 In this case study I’ll be showing you exactly how I sent over 14,500 visits to my blog in just 4 months.